LONDON (AP) — The intense search for two European climbers missing on the world’s ninth-highest mountain produced no leads Monday, increasing fears that they may have perished. Ballard’s disappearance on the mountain with a peak of 8,126 meters (26,660 feet) has hit Scotland particularly hard because he is the son of Alison Hargreaves, the first woman to scale Mount Everest alone. 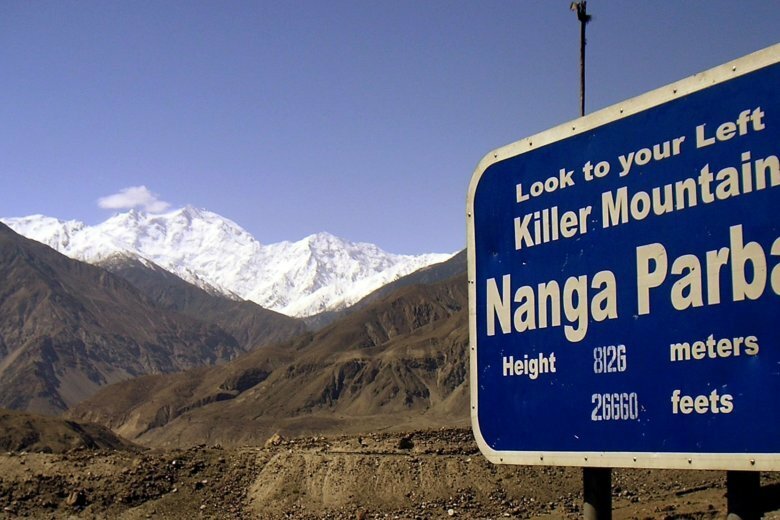 She died at age 33 while descending the summit of K2, also part of the Himalayas. Mountain guide Sandy Allan, who climbed with Hargreaves and knows Ballard, said he remains hopeful but admitted to having some “negative thoughts” after Monday’s rescue flights failed to locate the pair. “I think people are getting really worried and very sad about the whole thing,” said Allan. “They didn’t see any sign of human beings or camps,” said Allan of the army helicopter pilots. He said the missing climbers’ situation becomes “more and more precarious” by the hour because of the extreme cold and wind. Italian Ambassador Stefano Pontecorvo told The Associated Press that the climbers are “two tough guys” and he hopes they can be found alive. “It’s been a week,” he said. “There are known cases of mountaineers who had survived for longer than that.” But he also acknowledged that the summit is a “very difficult” one.